We had worked with Headteacher Sam Fiske for a number of years through her previous roles in education. 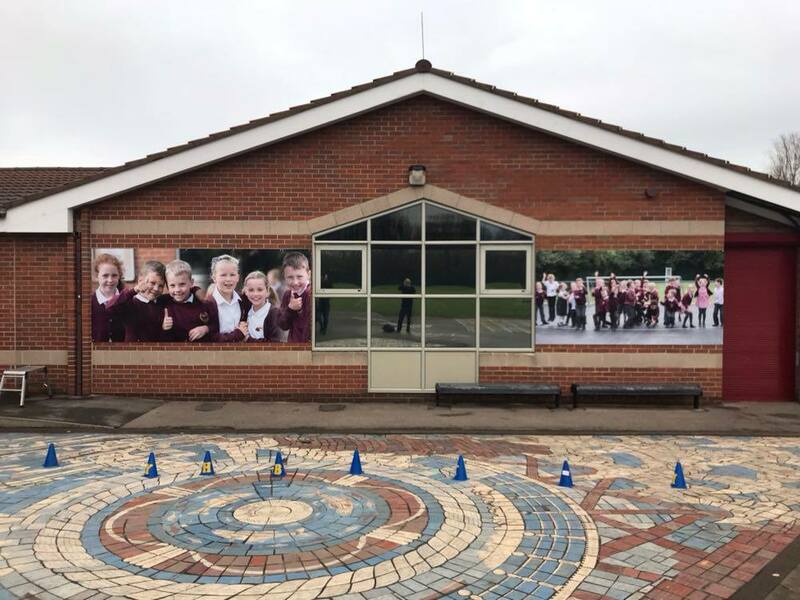 When she started her new position as Headteacher at Wheatlands Primary School in Marske one of her first tasks was to launch a new website for the school. The previous school website was static and outdated. The site didn’t react to mobile phone and tablet devices and feedback from parents was that the site was underused. Having finalised the preferred design for the school the next stage was to add the design onto our bespoke school website platform. The system can also drag existing content from the schools current site so there is no need to rewrite much of the information. The site structure ensures that all Ofsted requirements are met. Comprehensive training was provided to Sam and her team and the feedback on the custom control panel has been fantastic. One thing Wheatlands were lacking at the start of the project was high quality images which could be used on the new website. We arranged for our experienced school photographer to visit the school and create a library of natural images which would improve the look of the website further. These images have since been used on signage throughout the building, also supplied and fitted by Academy Creative. Wheatlands Primary School are based in Markse, East Cleveland. Academy Creative have worked with the school on a range of items including signage, prospectus design and recently launched a new website.